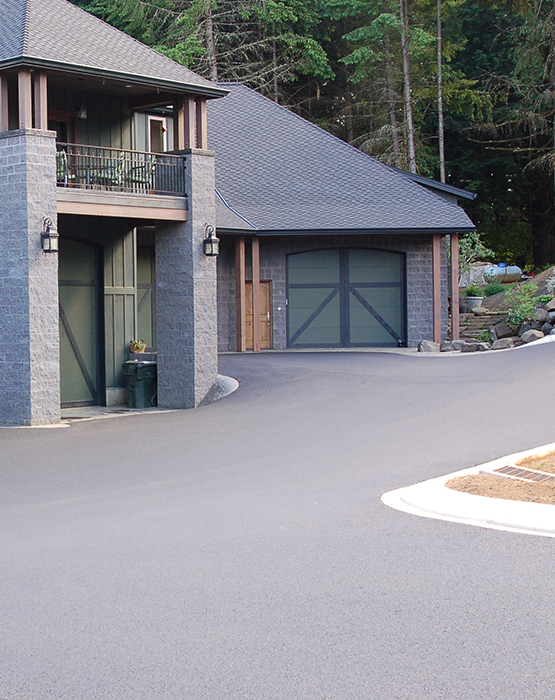 Residential - Signature Paving Services, Inc. Call and ask to see any of our hundreds of projects. You can pick from our list of homeowners, or we can recommend a few. Chances are we can direct you to several that are of similar size and scope to what you have planned. In any case, we’re confident you’ll like what you see. When the last piece of equipment rolls out, and the caution tape is strung across your driveway, you can bet the job is worthy of a referral – it’s what we do!